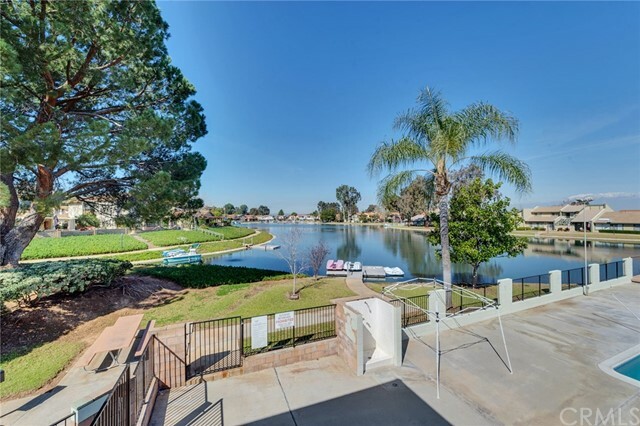 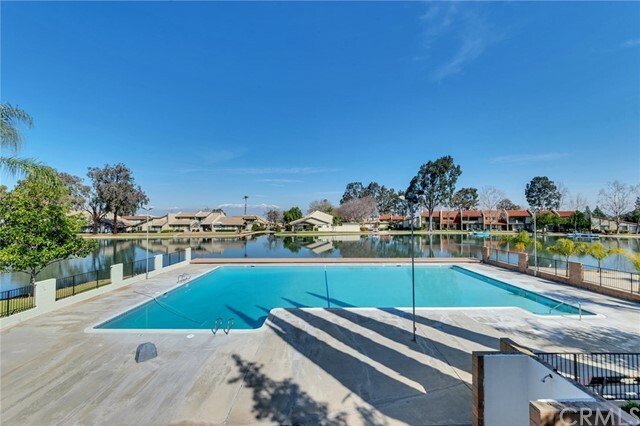 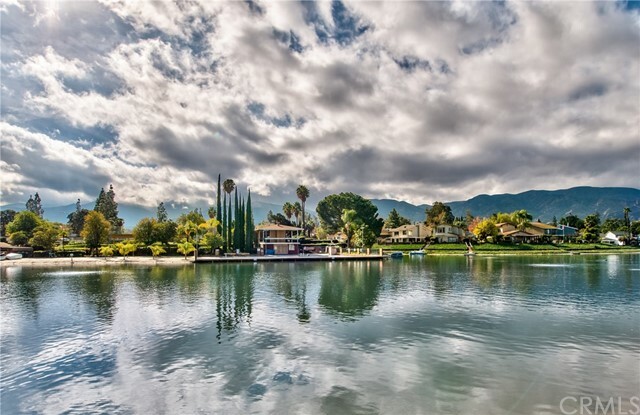 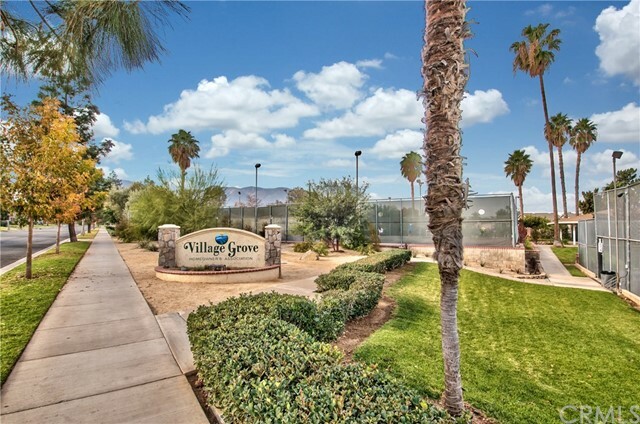 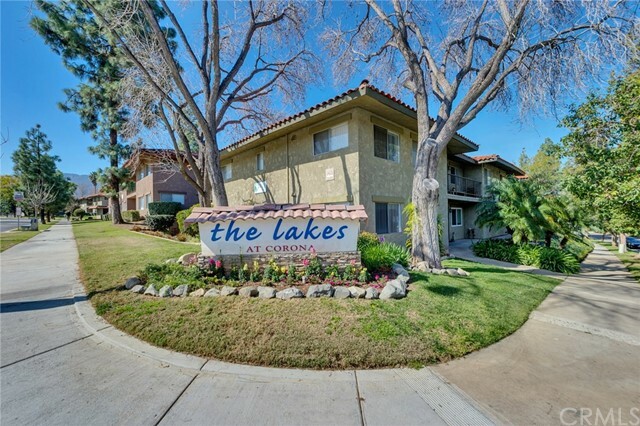 Beautiful 1 Bedroom /1 Bath located in The Lakes at Corona. 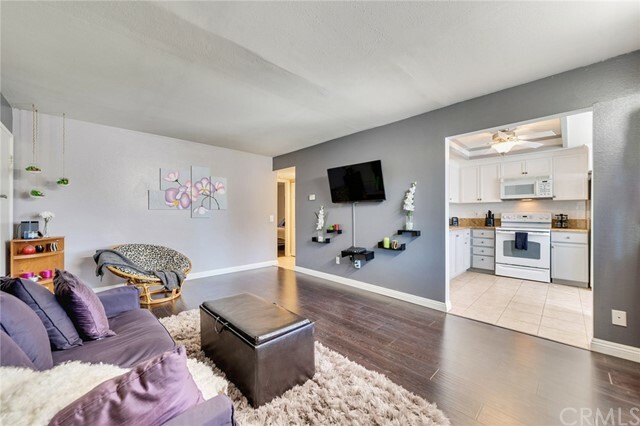 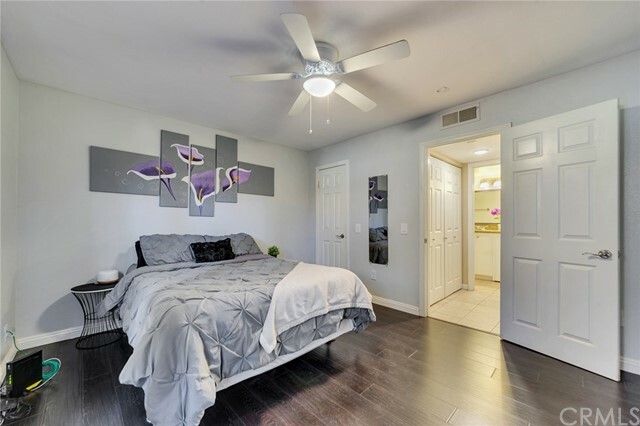 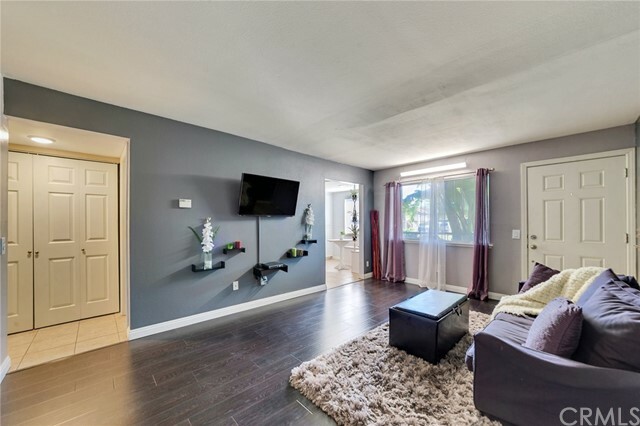 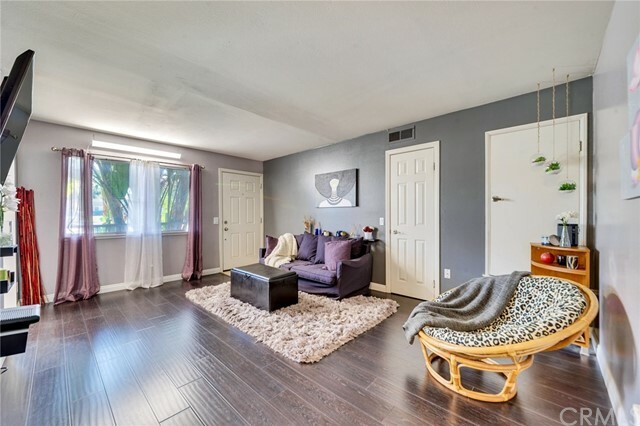 Walk in to a fully updated condo, move in ready, at truly the best value in the area. 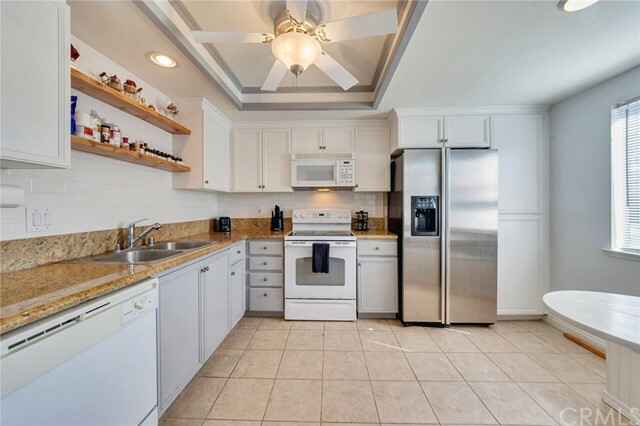 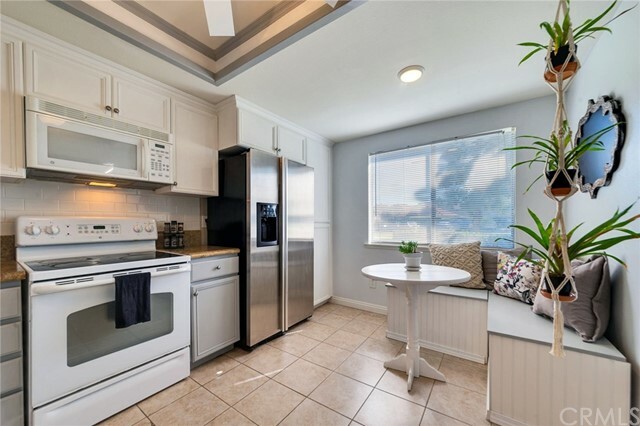 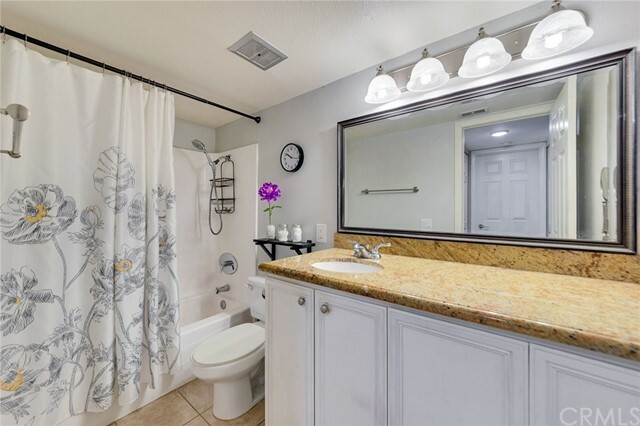 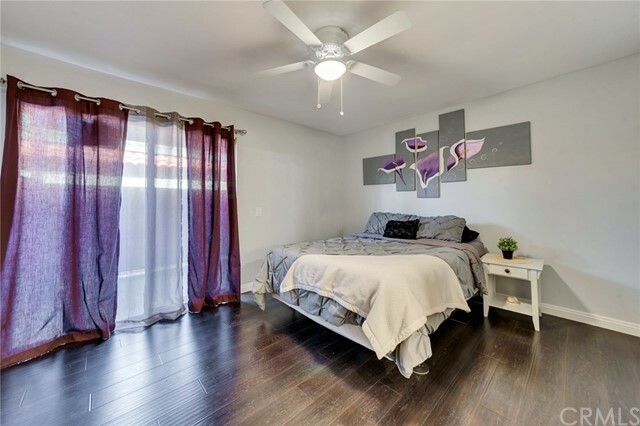 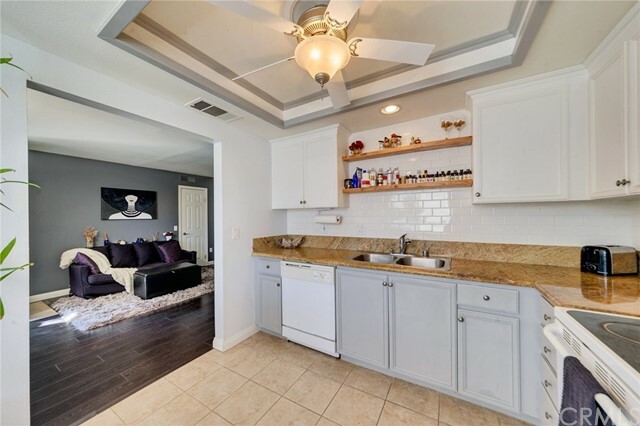 Property has been upgraded with laminate wood flooring, tile in kitchen and bath, new interior paint, granite counters in both kitchen and bath, updated fixtures, ceiling fans, tile back splash in kitchen and custom built ins. 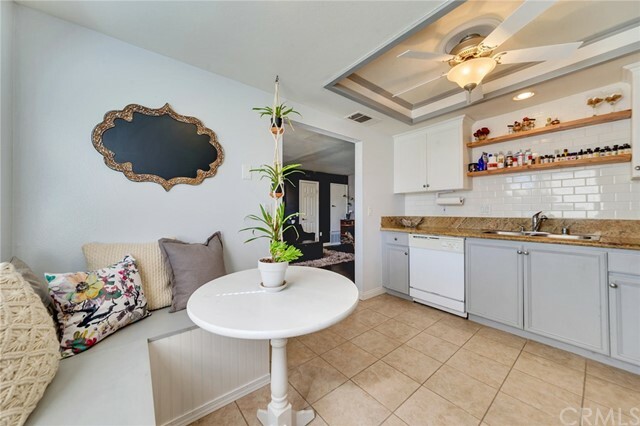 Beautifully decorated, in a very quite community of South Corona. 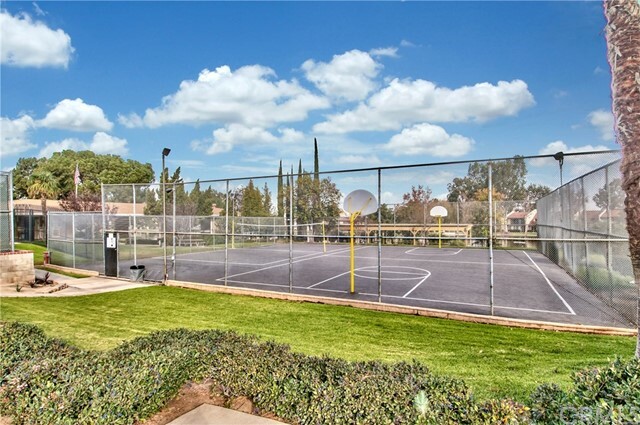 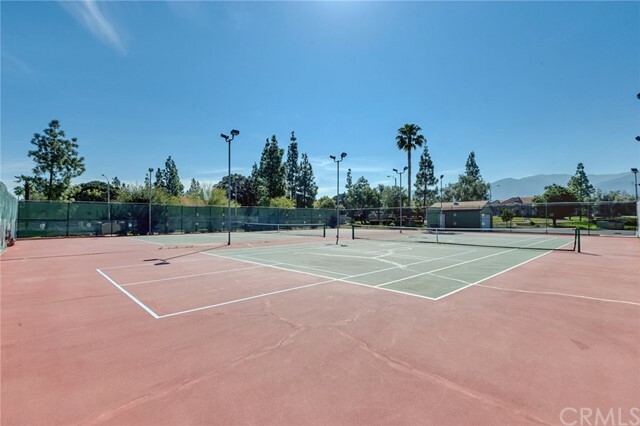 HOA amenities which provide a swimming pool, lake paddle boarding, tennis courts, grounds maintenance and sports courts. 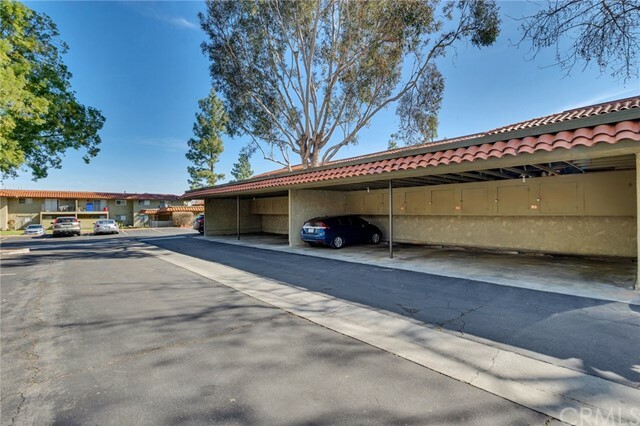 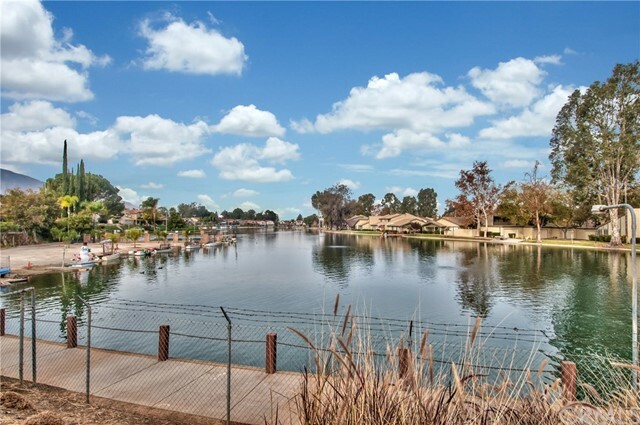 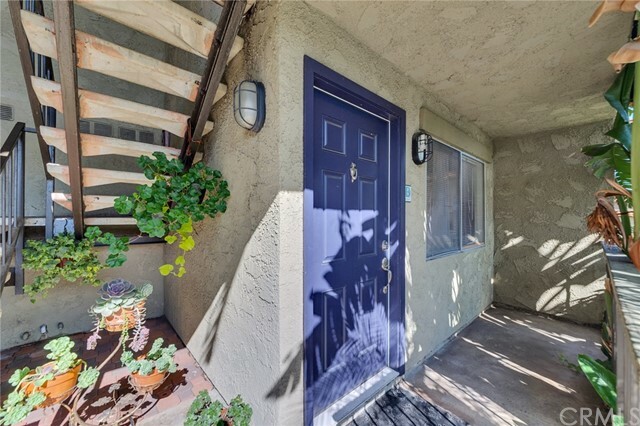 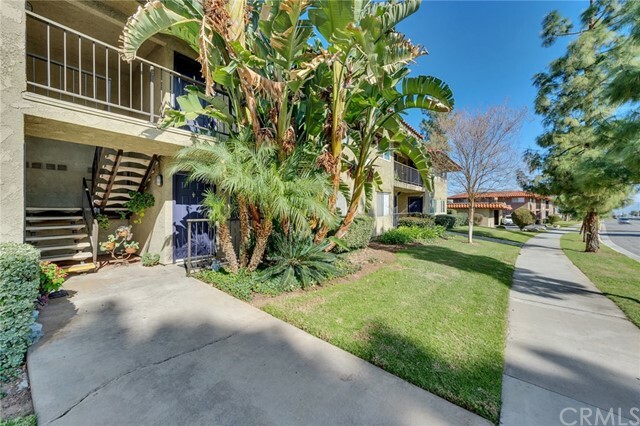 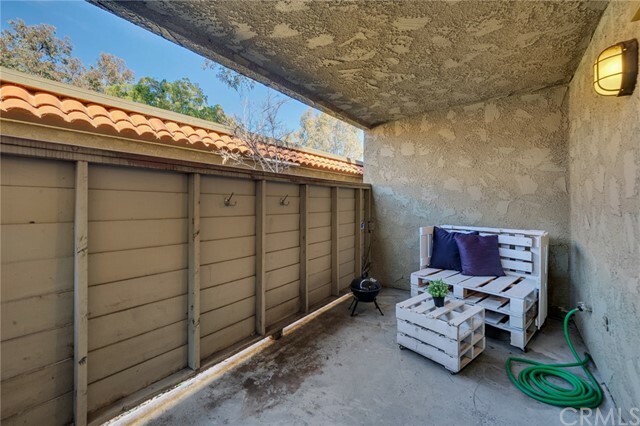 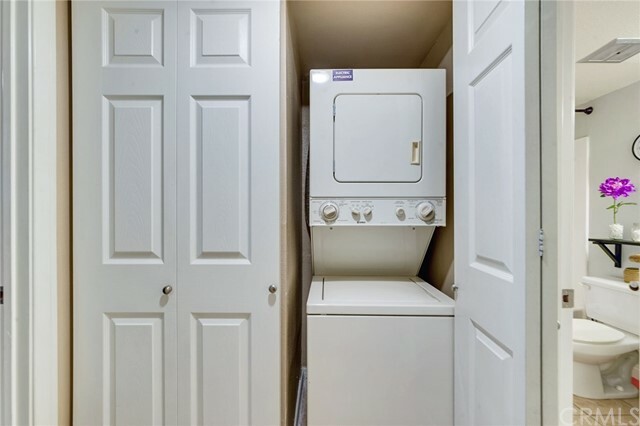 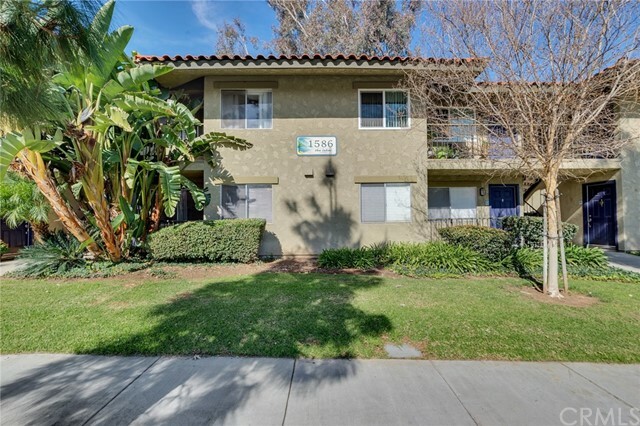 Property located conveniently close to the 15 and 91 freeways, this one won't last!